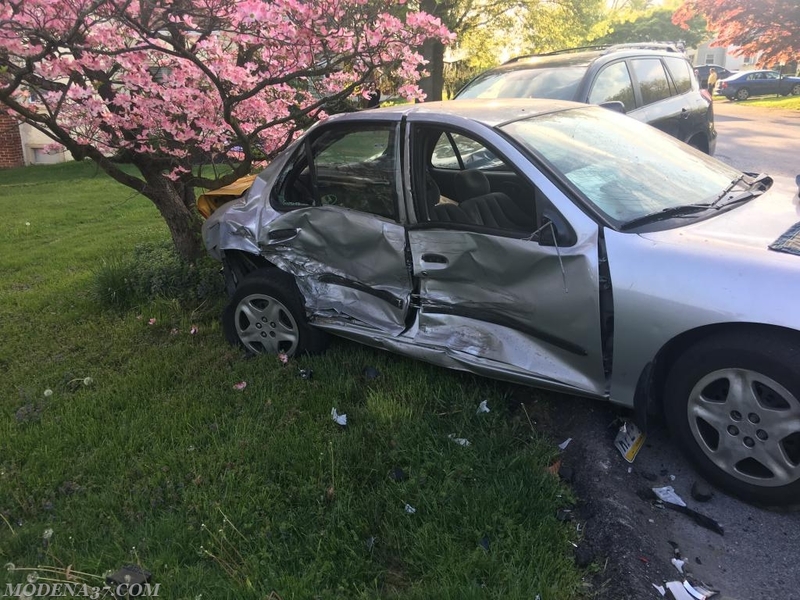 On May 10th, 2018 At 07:08 am the Modena Fire Company Ambulance was dispatched to cover the Washington Hose Company Ambulance in the are of 14th Avenue and Sterling Street in Caln township for an auto accident. 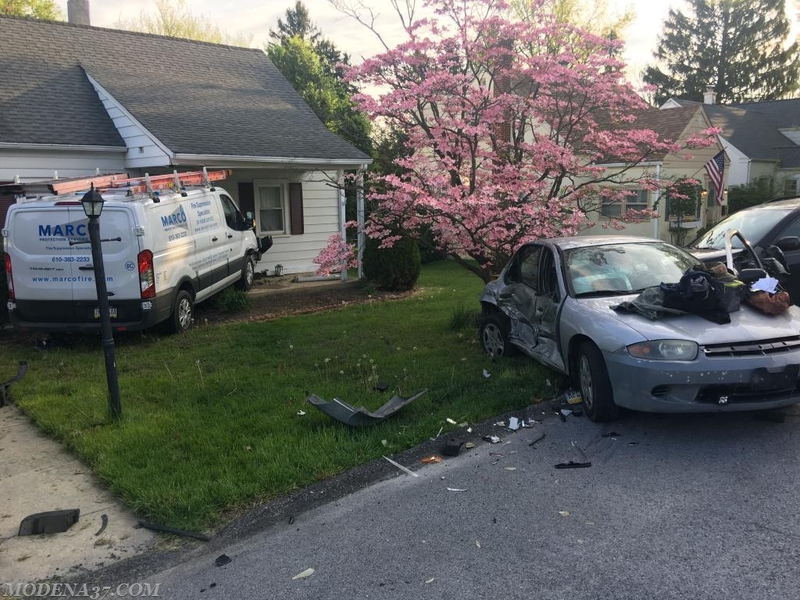 Ambulance 37-1 responded and was advised of a 3 vehicle accident with at least 1 subject complaining of injuries sustained from an auto accident. Ambulance 37-1 arrived to find a 3 vehicle accident with 1 vehicle into the house and 1 patient to be checked. 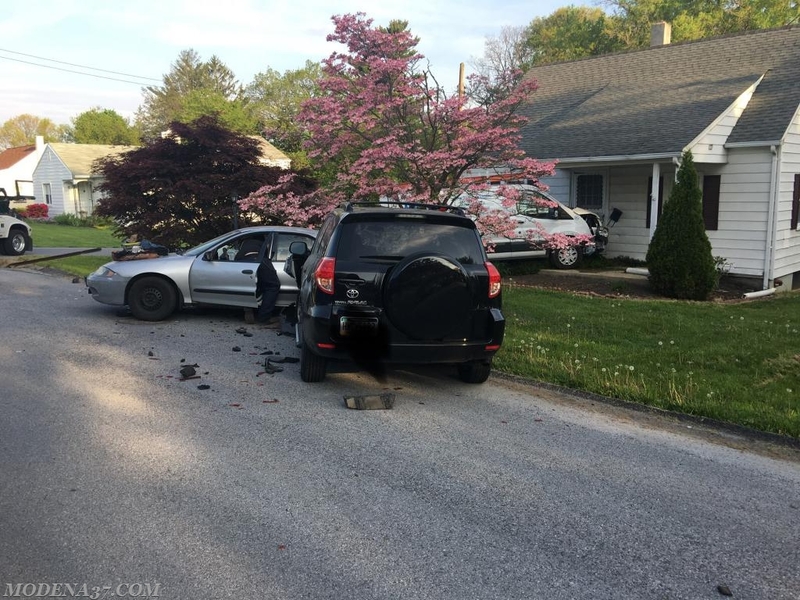 Ambulance 37-1's crew provided care to the subject as Caln Township Police department conducted an investigation of the scene. Ambulance 37-1 went available a short time later turning the scene over to the police department and local tow company.